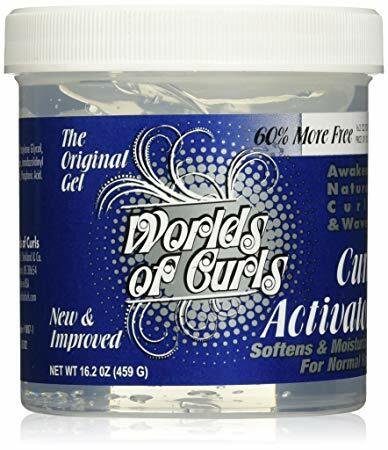 Provides shine and curl definition without frizz. Leaves hair moisturized, soft and manageable without that stiff, crunchy feel. Great for natural styles like coil outs, twist outs, teeny weeny afros, puffs, curls, waves and many more. DIRECTIONS: Work a generous amount into your hands and massage through damp hair from the roots to the tips. Distribute with your hands, a wide tooth comb or brush. Dry with a diffuser or air dry.